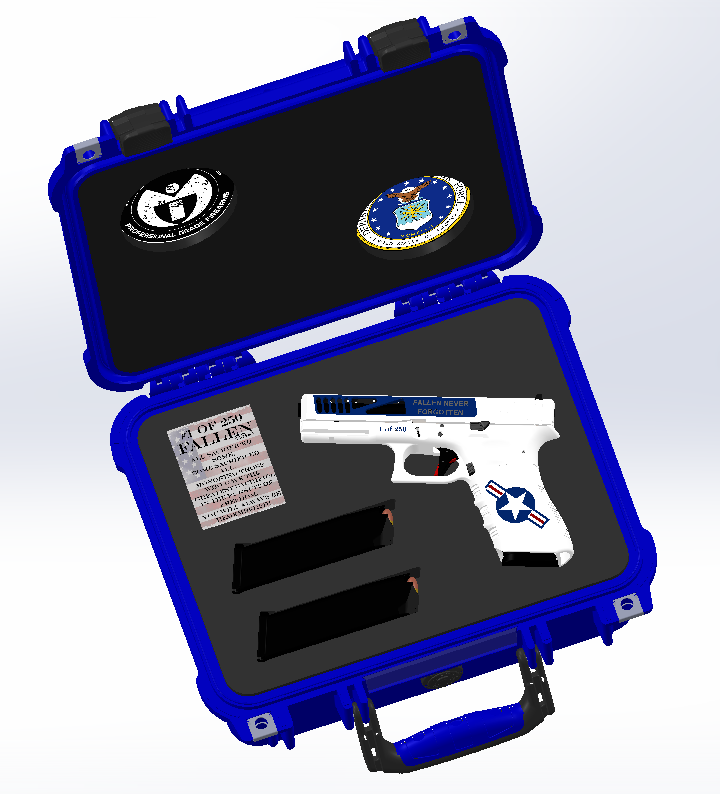 a custom designed US AIR FORCE Glock Pelican Case with laser cut foam to hold your Glock. 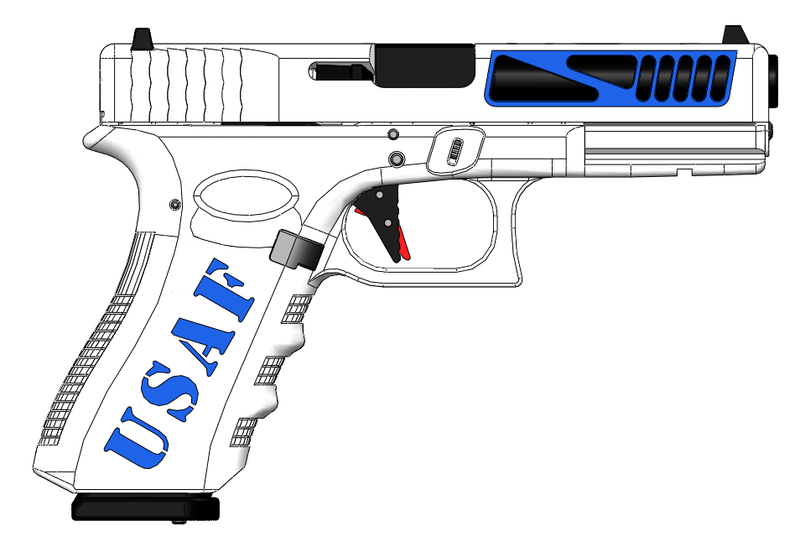 The foam cutouts will include spaces for your two magazines, acrylic authenticity card, and your Glock. 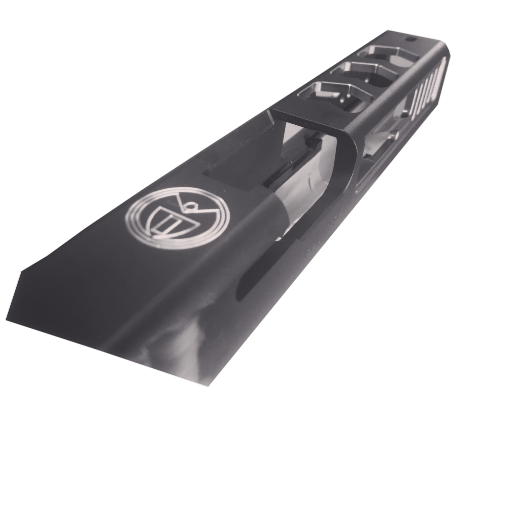 The case will feature a custom color scheme and custom acrylic logos inside of case. 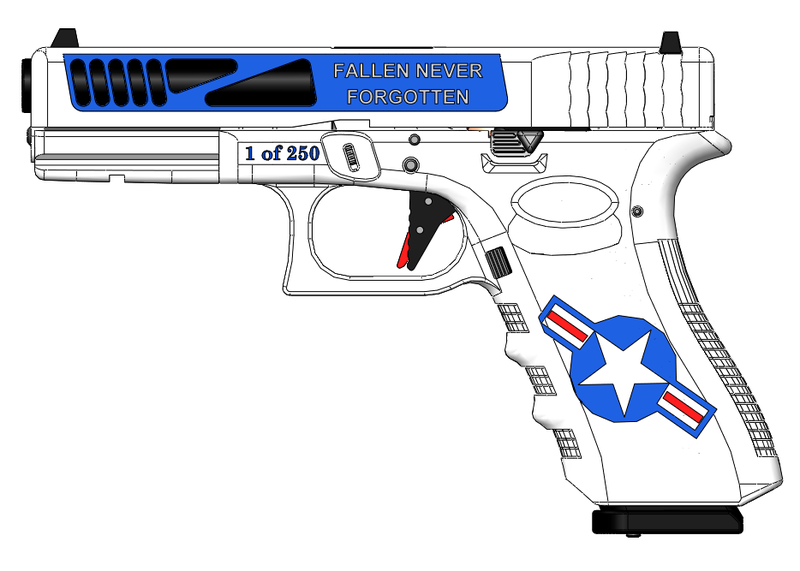 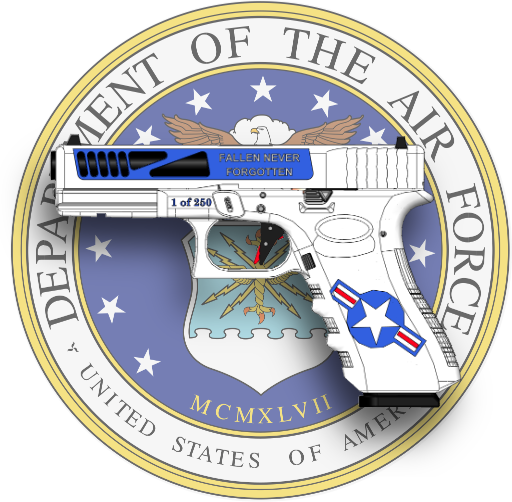 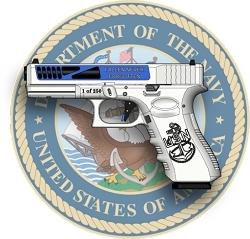 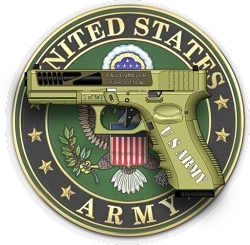 100% of proceeds from your US AIR FORCE Glock will directly Support Fallen Soldiers Family Charities. 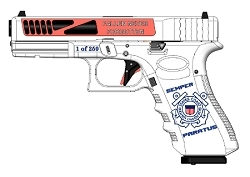 With your purchase at checkout you will have the opportunity to add an additional donation. 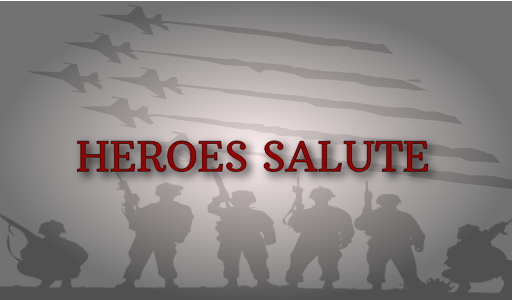 On top of all proceeds being given, MASP will match all additional donations up to $50 given by you. 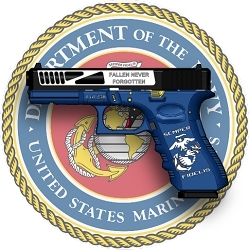 That adds up to a minimum of $125,000+ that you are giving back directly to these fallen hero’s families.